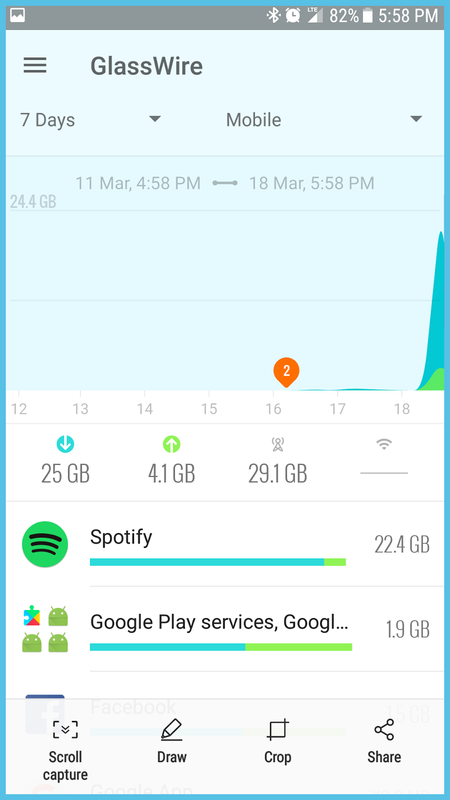 I downloaded a new app to monitor my data usage on my phone. It appears I have used over 20 gigs on Spotify? While I’m not sure that is entirely accurate I do listen to a lot of Spotify. I’m on an unlimited data plan so I’m not really concerned with how much I’ve used. There was a movie years ago about that Apollo spacecraft that ran into trouble. The engineers on Earth had to solve the carbon monoxide issue with just a few random parts. I’m sure you know they were successful. I have heard that it is easier to innovate when you have a limited set of resources. Sometimes when you have little you can start to think about all the other possibilities that are available once you start opening up your mind. Just thinking about some new ideas on how to help teachers. Previous Post Everyone has a story to tell. Next Post You can’t do it alone. They say necessity is the mother of invention. When you are limited with what you have you need to use things to their best advantage. I think that scene from the movie, Apollo 13, where the engineers fit a square peg in a round hole (or visa versa) is a fantastic example of innovation. Good luck helping your teachers! Don't know how anyone can replace the reading/writing teacher's mind, heart and soul.